Bodyform®Orthopedic is a subsidiary of AF One Manufacturing Ltd., located in Brampton, Ontario. 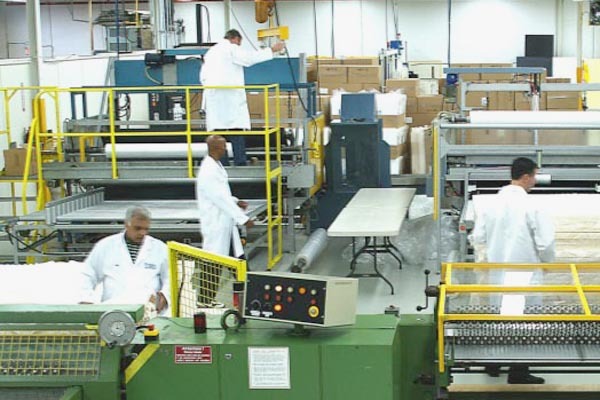 With over 30 years of success, the company has grown to become a national program supplier. Bodyform®Orthopedic is proud to manufacture products using Canadian workers and Canadian suppliers with JIT process capabilities second to none. Considerable investment in state of the art manufacturing equipment ensures product repeatability and reproducibility to exacting dimensional standards. ISO 9001 certification ensures process traceability and control systems are maintained to the highest standards.